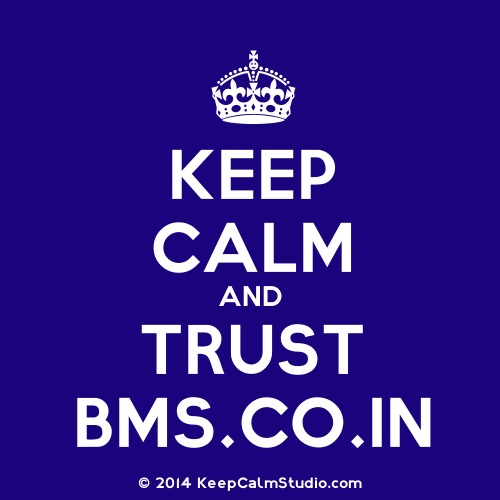 In BMS it is an unwritten rule that you are either a finance person or a marketing person, I don’t know why or who coined this but who ever did was mistaken by saying that marketing is only a subject for a few select batch of people. As you enter your Sem 3 and your second year simultaneously, a lot of new things happen and a paradigm shift in your subjects is among them. Marketing Management is one of the core subjects of Sem 3 and as interesting as it sounds this is one subject you must study well because a lot of subjects in your future semesters in BMS depend on the base you create here. Marketing in the most basic form is creating a need in the minds of a consumer for a particular product. Yes we all know that marketing today isn’t restricted only to goods we market services as well, but the primary purpose of marketing is need creation in order to generate sales. 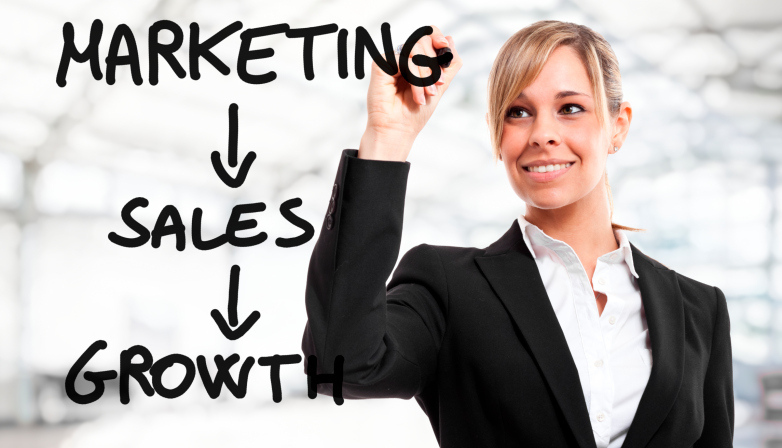 Students often confuse sales and marketing, sales is the actual process of committing a transaction while marketing is creating favorable circumstances so that the sale takes place. The ultimate goal of any business is profits and in order to generate profits we need to make sure that things are sold, hence marketing is one of the most vital and core aspect of a business. 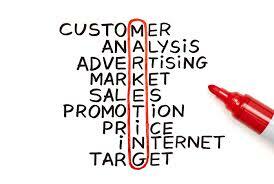 The study of Marketing Management helps us in understanding why and how can we sell something. The golden rule of making a sale is creating a need in the mind of a consumer and marketing is precisely the art of doing that beautifully. We all know that soap is a necessity for bodily cleanliness, but with a million brands of soaps available in the market why would a consumer buy my brand of soap? Because it makes your skin soft! but all the consumer was looking for was clean skin, did he even know that you need to make the skin soft? No! here comes in the role of the marketing agents, they made the consumer realize that yes, you need to have soft skin and now that there was a need the consumer choose your soap because it satisfied this need! Marketing as a subject is very important from your career point of view, millions and millions of specializations have opened up with marketing, no longer are we limited to the traditional methods of print and television marketing, advertisers have found the new medium of internet and have attacked digital marketing in forms never known before. Theory based, Marketing is not a subject with any amount of practical solving to it, it needs a lot of application and until and unless you analyse and think in depth you can’t crack a marketing case how ever you may try. The study of this subject gives you a good enough idea of what sort of work is expected in the life of a marketing personnel, knowing your product, knowing your people and helping the right product reach the right people the right way is what this subject teaches you. Do you need Coaching Classes to deal with this subject? How Do I Study This Subject? No, marketing is a subject towards which everyone can have a different approach, for many marketing is in their blood the people we call as marketing guru’s 3 out of 5 people in a group have that knack of being able to market things. You may be one if you are an extrovert, like to talk a lot, can convince people easily and know what to say to which person to get your work done. Foe people like these your textbook is just a prescribed syllabus, when you will start dealing with the G.D’s and presentations in class and solving case studies is where your actual marketing education will come into focus. Marketing is little about theory and more about practical so in case you like doing this talk to your professors and ensure they help you have those amazing and exciting GD’s and presentations that have been scrapped out from the syllabus. While you study for your exams though, guru’s do make sure that scoring is different than understanding so for this subject during internal exams half an hour for one week and for end Sem exams an hour a day for 15 days and you shall be sorted. For those to whom marketing does not come naturally, there is nothing to fear about! You can’t be bad at marketing, you can either be excellent or you can be good at it, so if you don’t plan on making a career in this field you can still enjoy the lectures and have fun in class. Talking about products, who should buy them and why should they buy them is always interesting and since the subject deals with things of our daily life it’s even better to connect and understand the subject. When people who prefer marketing less sit to study you need to focus a bit more , easy as it may seem you don’t want to end up confusing between terms and theories on exam day for something that is so simple. Viva time just do half an hour a week in advance, the big issue will come up for end Sem exams where you need to give in an hour a month so that you know the entire syllabus is covered and you have not left out any KT loop holes. Marketing Management has certain very important concepts that repeat themselves throughout your subjects in one way or the other, I am listing down 10 of these concepts explained in a very easy language so that it helps you throughout your BMS course. 1. Product – Anything offered, that satisfies a want or need. 2. Consumer – Someone who buys or purchases a product in return for money. 3. Segmentation – To bifurcate based on certain pre-set criteria, in case of marketing customers are segmented on basis of criteria such as income, standard of living, geographical area, etc. 4. Targeting – To focus on a particular segmented group. In case of marketing, a product is focussed on a particular target market chosen via segmenttion. 5. Positioning- To position or place something in a way that that it attracts maximum attention. In case of marketing the product is positioned in a way that it attracts the target audience. 6. 5 p’s of marketing/ Marketing Mix – Marketing mix is the combination of the 5 basic elements for sucessful marketing of a product. These 5 P’s include: Product, place, promotion, price, profit. 7. 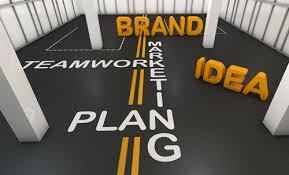 Brand – Brand is that feature, name, design, symbol of a seller’s product that differentiates it. 8. Product Life cycle- PLC or product life cycle deals with the phases of a particular product in the market from its launch to its decline. 10. MIS: management information system or MIS is the system used by managers in order to facilitate technology and ease the processes of the organization. 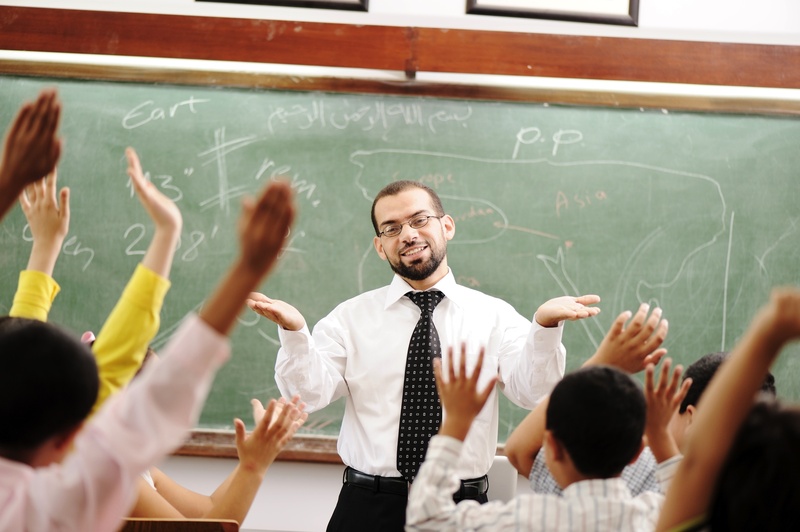 What is the Syllabus of marketing? 13. Packaging and service New product development and P.L.C. Distribution. Pricing, Promotion, Social responsibility and marketing ethics. Marketing is a subject that can be real fun if done the right way, the benefit also is that the more you learn in the classroom via practical methods the better you can perform in exams, here I list down 4 amazing ways to make your marketing management class more interesting! 1. Case study time, your text book has a lot of case studies just pick up one and divide your class into groups to solve it. The group with best solved case study gets maximum marks. PPT’s are old, it’s time for doing things spontaneously, pick up regular things from class and market them to the students, each one gets a chance to take a product and market it, the one who does it best wins. We used to play this in childhood and can be recreated in marketing class as well, take up products outline a target market and give out a few details, let the students get in groups and work out how and to whome will they advertise their product. 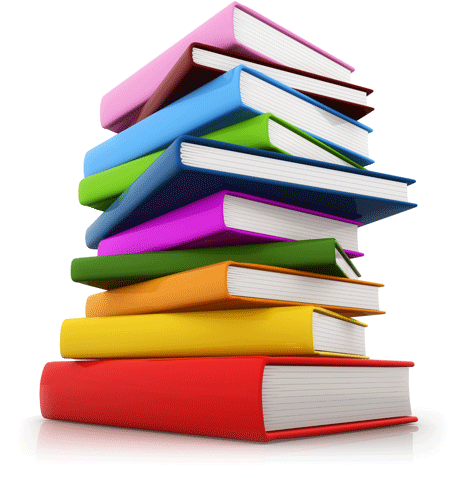 What are the books that can be Referred for Marketing? Marketing management reference books right here! You can take up the concepts mentioned in your books and do a little research on the internet, popular websites have crazy and easy to understand definitions with examples that make concepts clear and easy to grasp. Something About Marketing You Didn’t Know! Marketing is a very interesting subject and even though it is completely based on theoretical knowledge it has a very application based approach. Marketing today is the life line of every business, in fact from products, companies to even people these days need to market themselves positively. Image management is one off beat field of marketing that is booming today for individuals who are in the lime light. Similarly for companies and huge corp orates not just their products but their deeds and actions need regular marketing to create the much needed good will for them. CSR activities is what a company uses in order to give back to the society but making sure that these activities are marketed well is again a marketers job. Marketing has moved away from the basic models and today has found so many different ways and means of interlinking with the consumer at multiple levels. Product marketers promote their products using movies, television shows and music videos not just as advertisements but as a part of the movie or the show. In-flight magazines on airports and inside the aircraft, on restaurant bills and of course on all the multiple social media web sites we visit, marketing is simply everywhere. Services offered by professionals such as teachers, lawyers and doctors are advertised as well. The water bottle you purchase and the coffee cup you use all have some amount of branding and marketing attached to them today. Marketing has literally surrounded us and there is no escaping this big, big world of brands. Many celebrities make a living by just brand endorsements and who can blame them when the audience is willing to accept all of it without even batting an eyelid. Marketing thrives on audiences and audiences are more than willing to accept their world pained under banners of marketers. All of this shows just how deep rooted is the profession of marketing in today’s world and how it is here to stay for the long run! A career in marketing will have multi-fold openings coming up in the near future, much more than we can imagine of today and this is exactly why Marketing management as a subject is something you can’t afford to miss out on! Cyclical Schedule or Rotating Schedule Cyclical or rotating schedule rotates employees through a series of workdays or working hours. The Super Awesome Study Guide, Tips & Tricks To Help You Learn For Public Relations Management (PRM) ExamChennai Express !! !